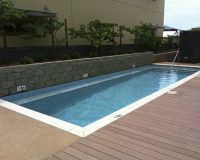 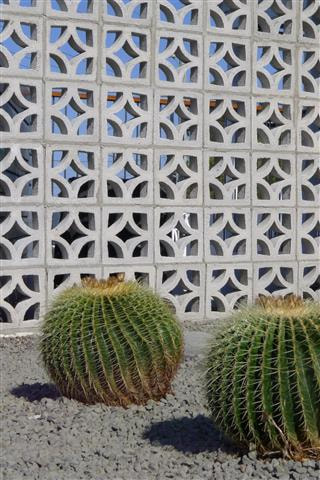 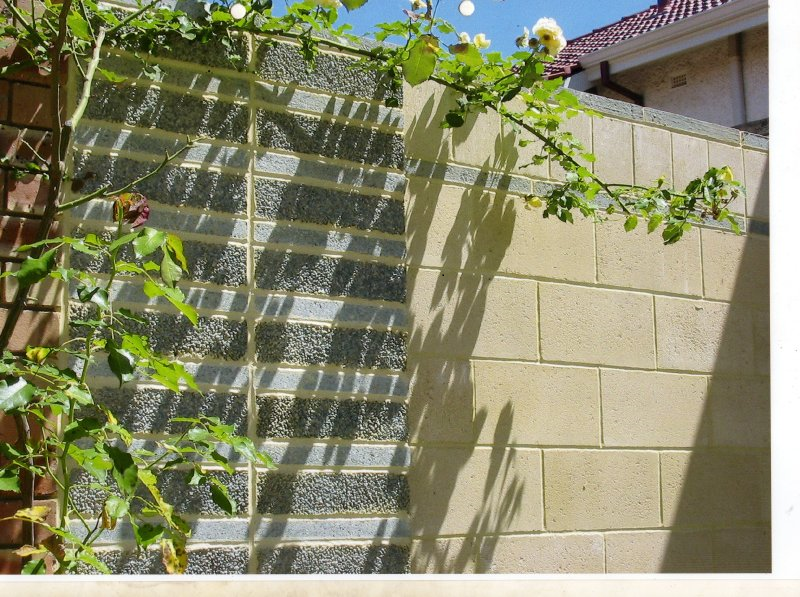 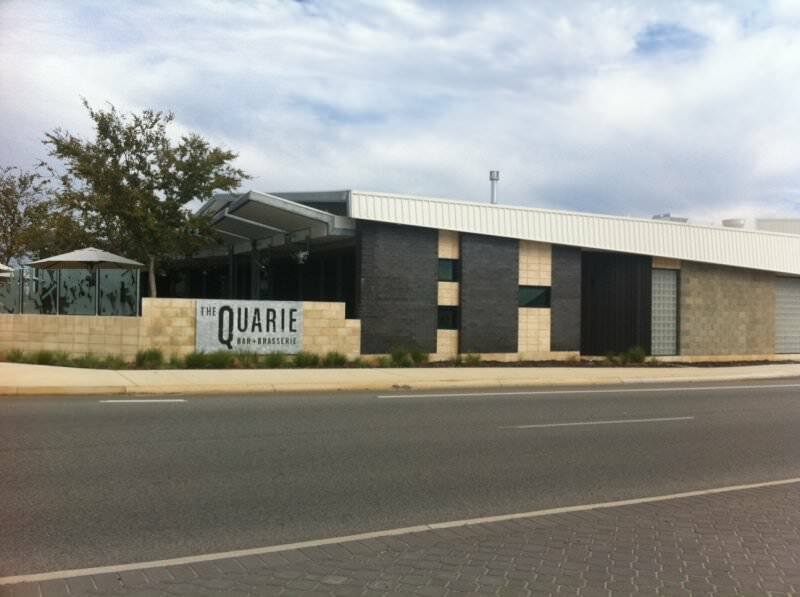 Manufacturing and supplying quality limestone and concrete blocks in WA since 1977. 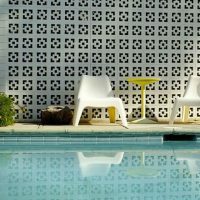 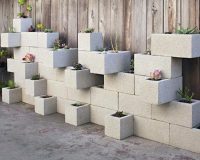 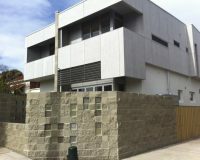 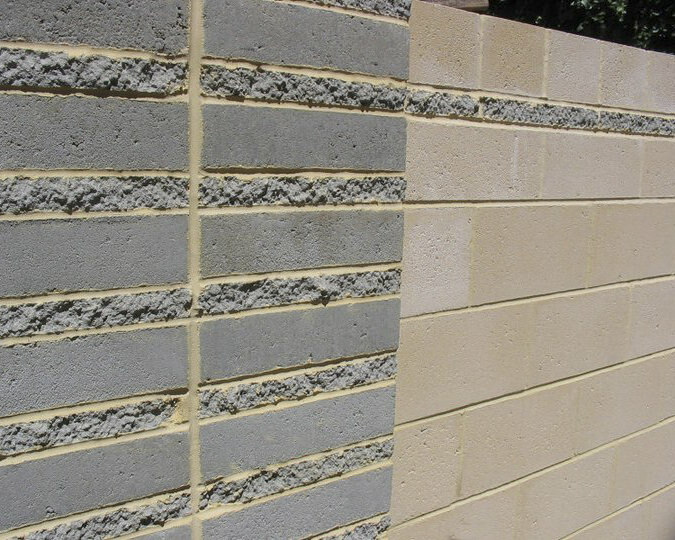 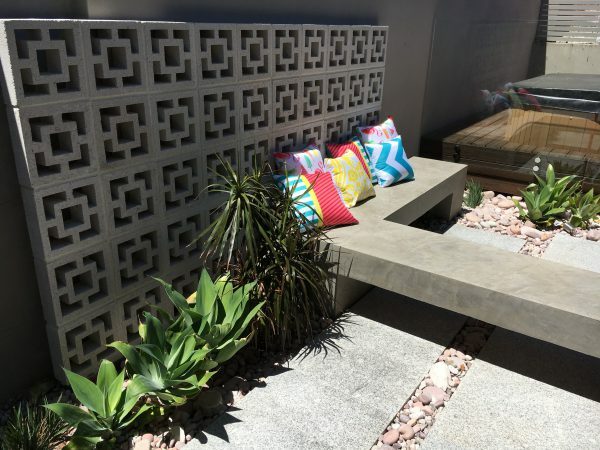 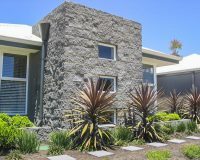 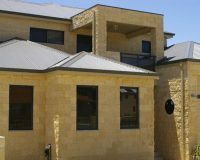 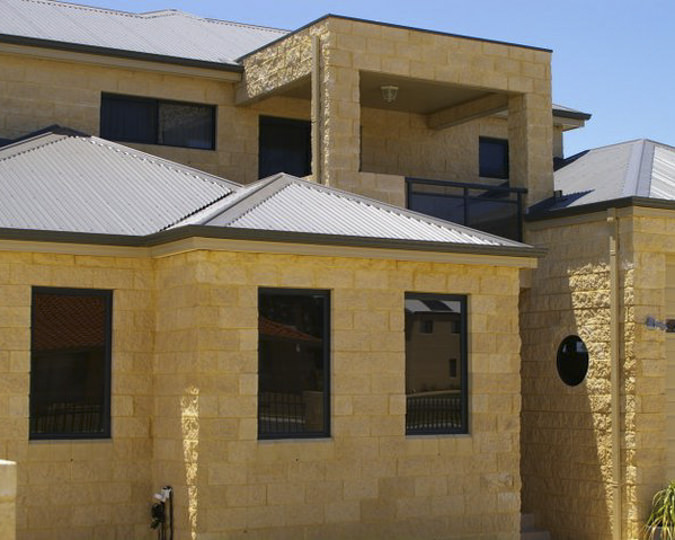 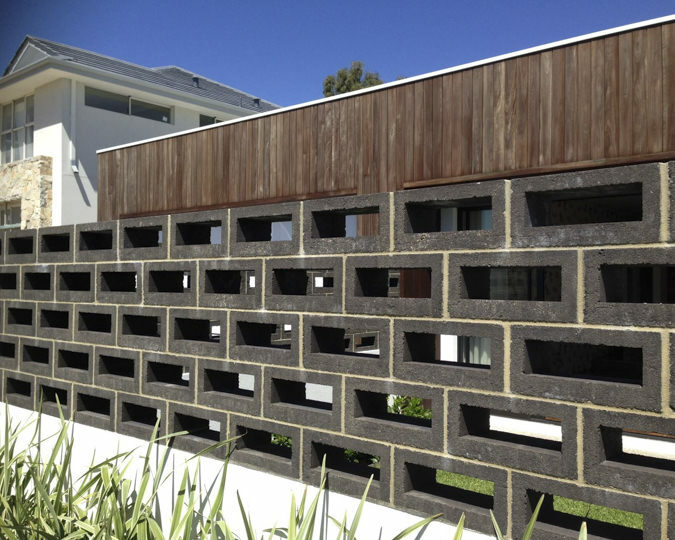 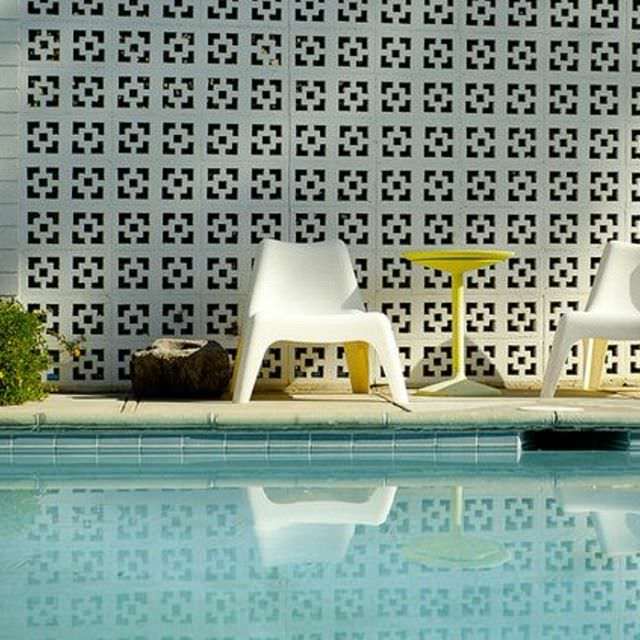 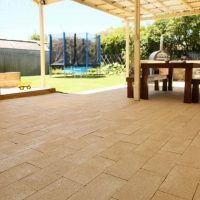 Modular Masonry has been manufacturing and supplying quality limestone and concrete blocks in Western Australia since 1977. 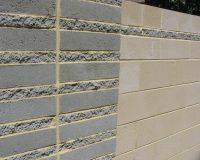 Over these years, we’ve built a reputation as a reliable provider of quality building materials. 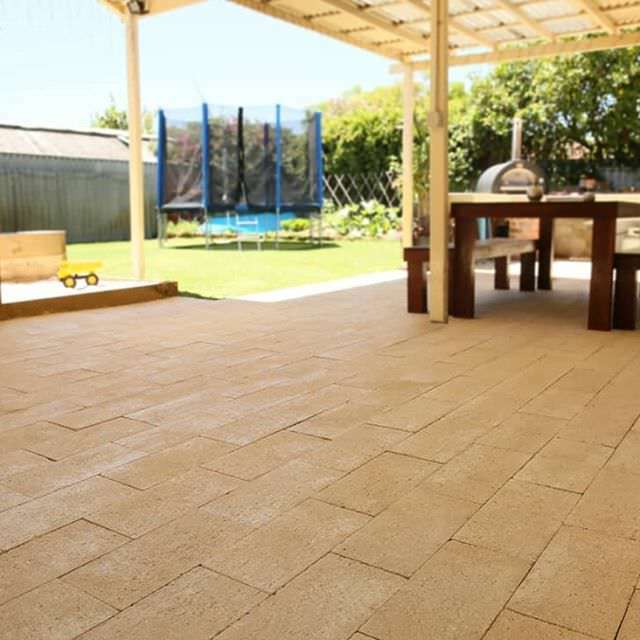 It’s a reputation that has enabled us to work closely with some of the state’s leading architects, landscapers and builders on some truly outstanding projects.